We are happy to announce that we are releasing Black Metal Batch 20 today at 4pm when the Tasting Room & Restaurant open. 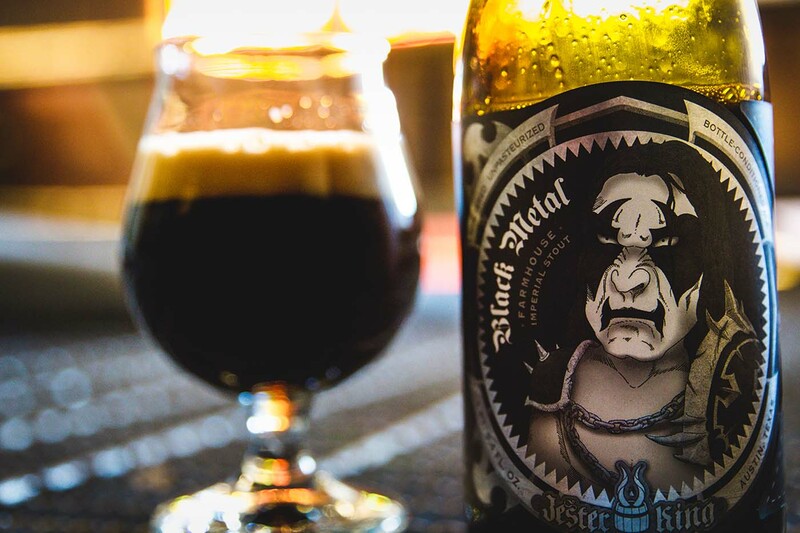 Black Metal is our farmhouse imperial stout. We will have Black Metal available by the glass all weekend, including Doom Forge Day this Saturday. This batch of Black Metal has an ABV of 10.8%. It will be available by the glass and in bottles to go (750mL/$13). There are around 7,000 bottles available. We anticipate distribution of this beer.